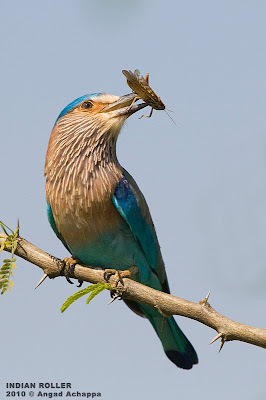 The photos of Indian Roller are superb! Great captures! Oh, I am convinced You'll get your Monster.....!!!!!! 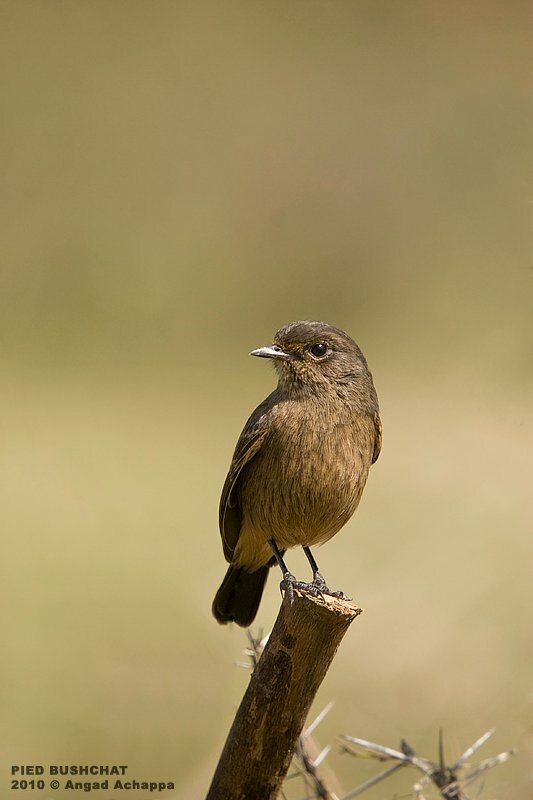 Your hand-held photography is just SPECTACULAR!!!!!!! My fav. : ALL YOUR shots are amazing....but the Hawk, (as I love hawks, I rescued one and let him free again; he is though always around my home, on our hills....!) 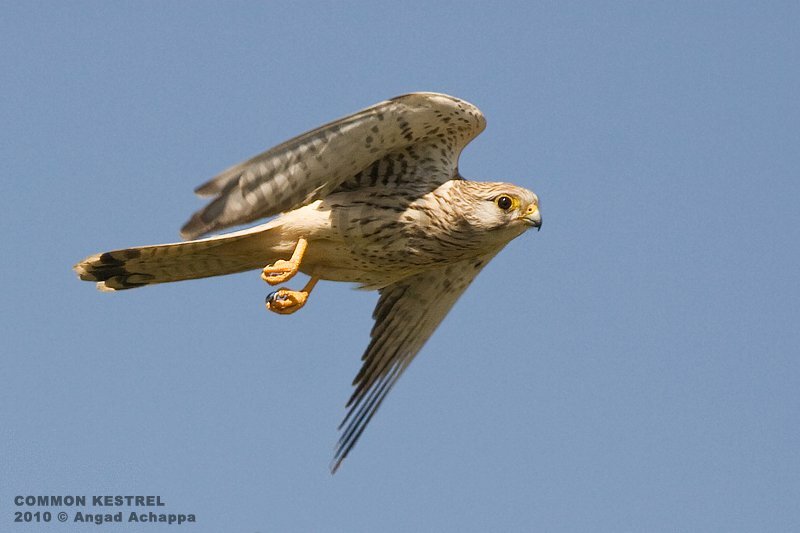 I DO LOVE YOUR flying hawk!!!!! All the very BEST for the NEW YEAR, continue with your gorgeous work!!!!!!! Happy new year to you and all your family... 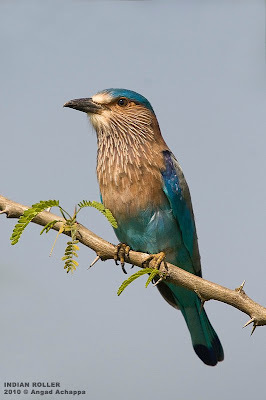 The two last pictures of the Indian roller are splendid mate! Great set of images Angad, I especially like the Indian Roller and the last image has my vote. The Indian roller in action and the Kestrel in flight. Looking forward to viewing more of your works! Mamma mia, these indian roller shots are terrific. Well done mate! Outstanding images,love the Roller,superb shots. I really enjoyed reading this post, Keep up the good work & please tell me when you publish more articles or where can I read more on the subject..